Huawei P30, P30 Pro and HONOR View20 are added to the list of devices which has “YouTube Signature” that certifies the ideal products to enjoy the best experience on the well-known streaming service. 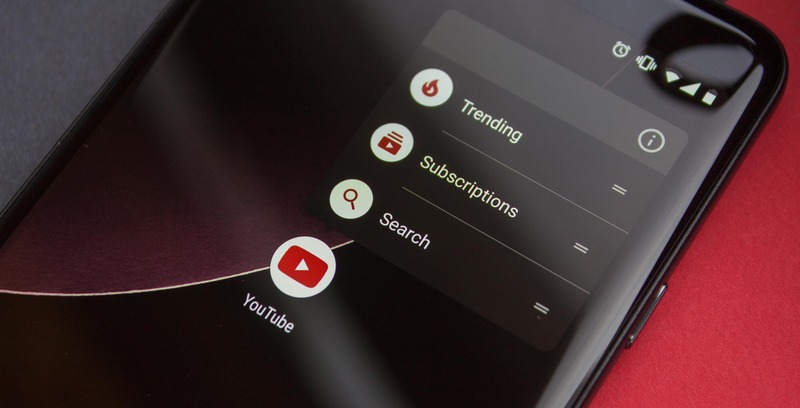 As we have seen previously, Google has launched the YouTube Device Report site last year to list the best smartphones that make the most of YouTube’s multimedia content: these must respect a series of prerogatives and have specific technical features to make them part. The “Signature Devices” allow users to enjoy HDR or 360-degree videos, with reduced loading times, but not only: among the criteria to be part of this particular list of smartphones, the devices must also support 4K decoding, high frame rate, VP9 codec and reliable DRM performance. With the addition of Huawei P30, P30 Pro and HONOR View20, the Signature Devices list for YouTube reaches a total of 32 smartphones, including the Google Pixel range (2 and 3), Huawei Mate 20 Pro, P20 and P20 Pro, Samsung Galaxy Note 9, S8-S9, LG V40 ThinQ, OnePlus 6, Sony Xperia XZ3, Xiaomi Mi 8 and others. The Galaxy S10 still absent, but we are sure it is only a matter of time. To discover the complete list and check all the features offered by these devices, you can follow this link.